‘Brexit without a Deal costs Ford 611 million Pounds in 2019.’ A ‘no deal’ Brexit would cost the American car company, Ford, alone about 611 million pounds in 2019, according to the reports. The costs have been estimated by trade with the rules of the World Trade Organization (WTO) and a cheap British pound. all trade between the UK and the EU would be subject to WTO rules by 29 March 2019. 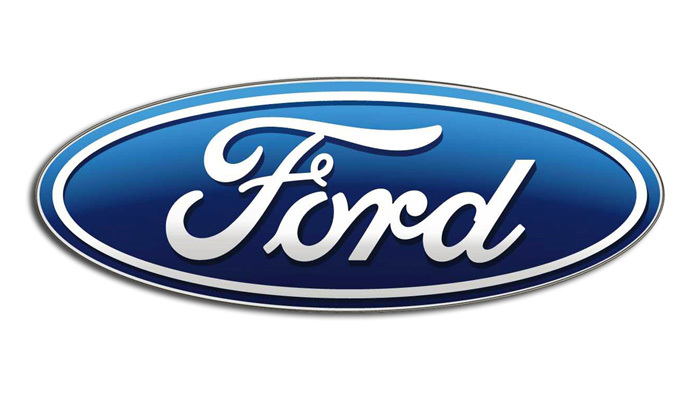 About a quarter of Ford’s staff in Europe, about thirteen thousand of the 54,000 employees, work in the UK. It is not the first indication from a large company about the high costs of a ‘no deal’ Brexit. On Thursday, the CEO of aircraft manufacturer Airbus notified of the costs of such a British exit from the European Union. after the Brexit referendum because of all the uncertainty.